Sylt to beautiful beaches on the island Rügen. 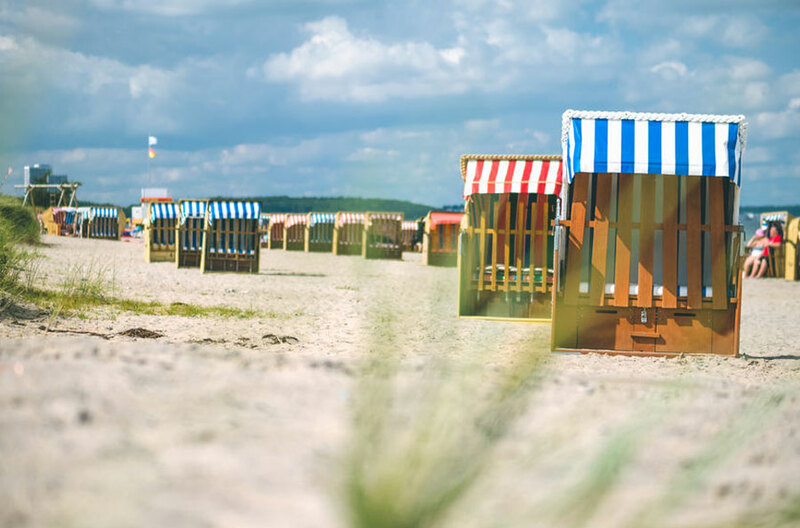 Germany’s coast is not only known for the high dunes, long beaches, rugged rocks, unique light houses and of course the roofed wicker beach chairs, but also for its healing maritime flair which is the reason why there are so many therapeutics baths and wellness clinics. There are so many ways to explore the beautiful landscape for example by mudflat hiking tours, bicycle tours, walks or by shipping. 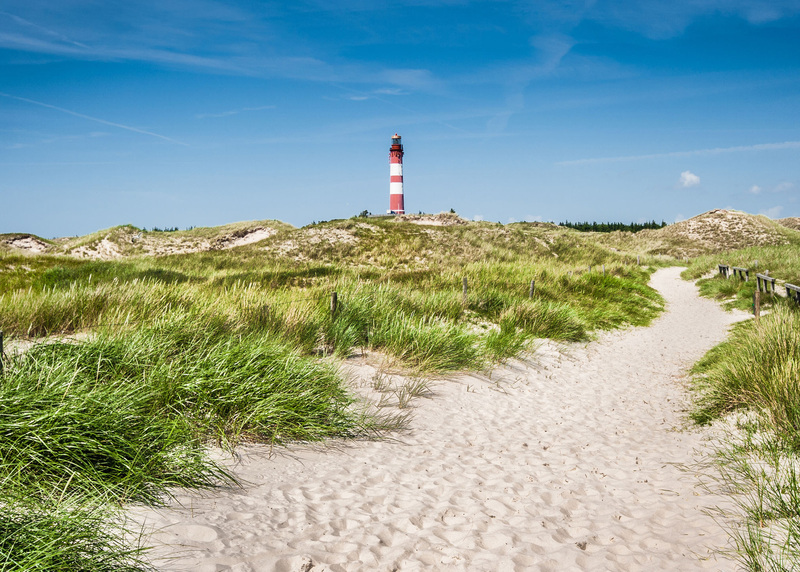 Let the salty air stroke over your face and let Germany’s coast impress you with its beauty and relaxing impact!